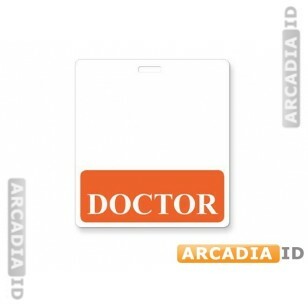 Badge buddies slot easily into your ID photo cards so that you can easily add staff roles for quick identification. This listing is for individual doctor-style badge buddies. We have many other styles of badge buddy products. Explore the site for more.